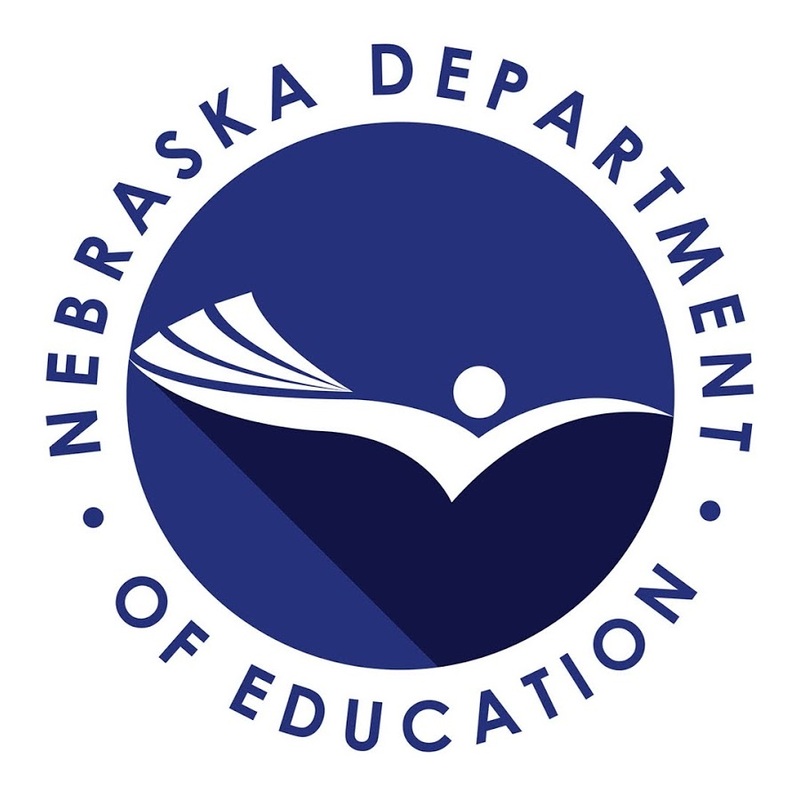 At the Nebraska Department of Education, state education agency staff have been working closely with their school districts and Urban League partners to create a model to strengthen school leadership capacity. As a member of the Wallace Foundation’s ESSA Leadership Learning Community (ELLC), they have committed to work collaboratively to promote a more diverse teacher and principal pipeline and to improve the quality of principal supervision and support. Learn more about Commissioner Matthew Blomstedt and his team’s work to utilize the opportunity ESSA presents to work with educator preparation programs and school districts to create stronger school leaders to better serve Nebraska’s students.